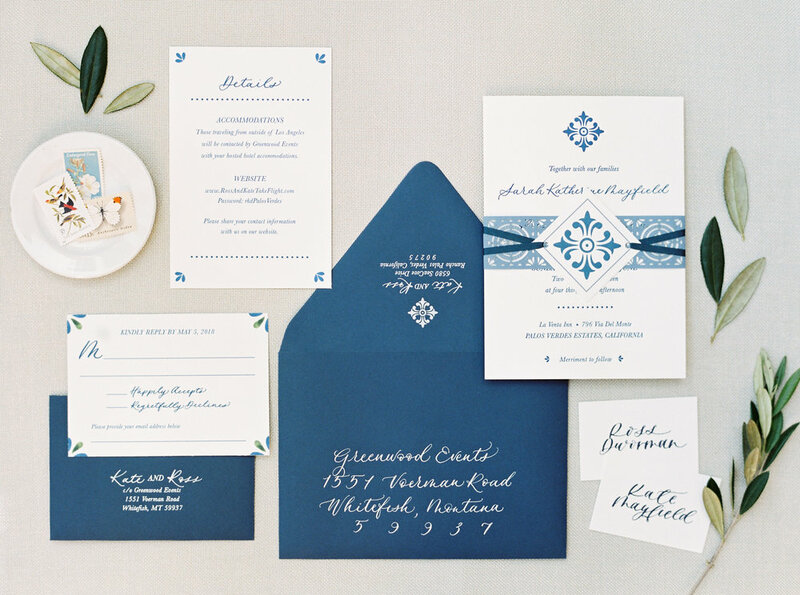 A boutique art company, specializing in stationery and branding for weddings. Our home studio is nestled in a Montana valley of wide open pastures laying between beautiful mountains next to the Blackfoot River. Inspiration for art and design is everywhere. Photography above provided by Orange Photographie, Rebecca Hollis, Jeremiah & Rachel, Jenn Plumlee, & Decorus Photography. Check out our credits page for all vendors. Find out about who we are and how we can partner with you for your project. We are so lucky to have so many opportunities to collaborate with Jessica on weddings and projects! She is incredibly talented and a dream to work with! Always professional and spot on communication. Have a project in mind? Fill out our contact form and we will be in touch!